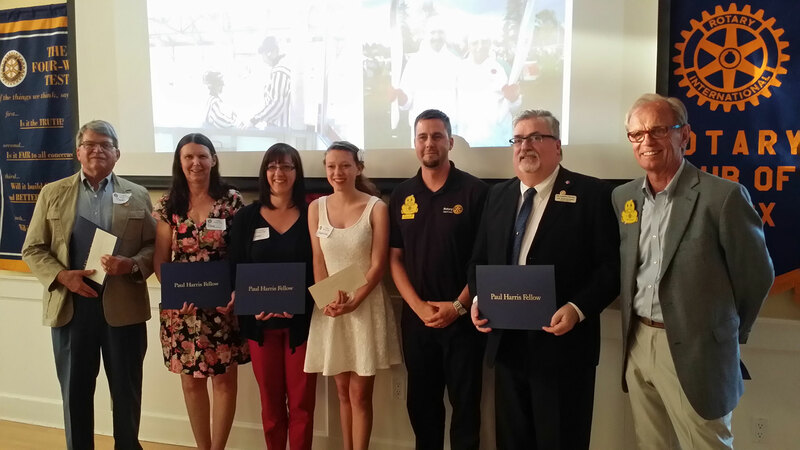 Project Watershed was pleasantly surprised when we recently received a Paul Harris Community Award from the Comox Rotary Club, accompanied by a cheque for $1000. Our sincere gratitude goes out to everyone involved in the good work done by Rotary. Congratulations also to all of the other award winners. Airpark Lagoon Breach Project Courtenay Airpark Lagoon Breach Project Underway!